* NOTE: This product does not qualify for flat-rate shipping. more details or to obtain a freight quote. 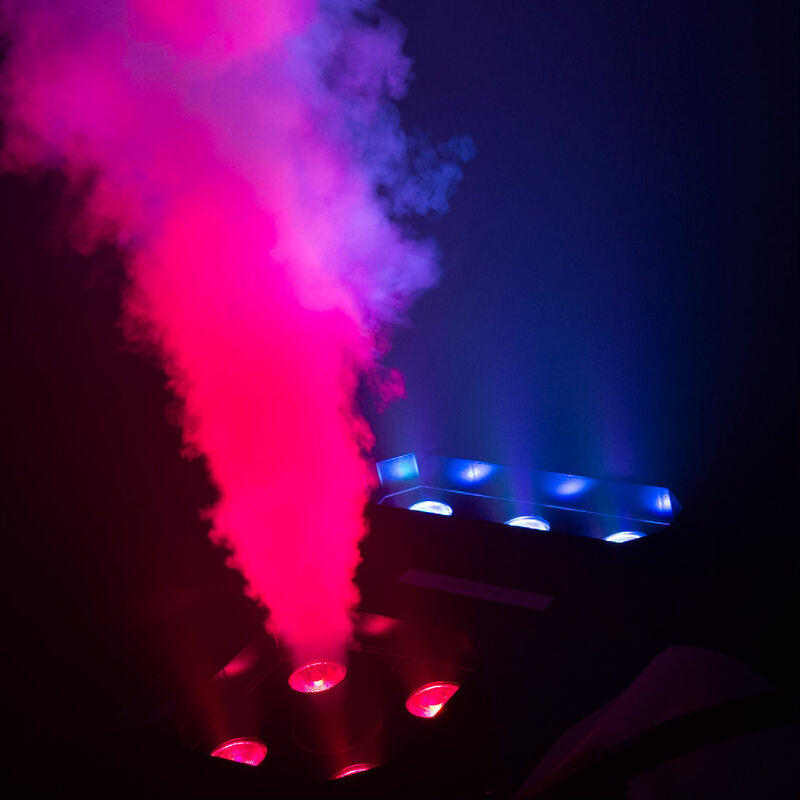 Perfect for private parties or small theatres on a strict budget, the Hurricane 1000 is a lightweight and compact fog machine combining dense fog output and portability. 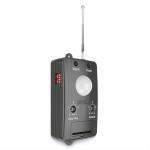 It can be operated from a distance using either the included wired or wireless remote. 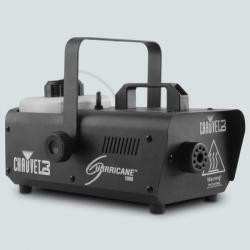 After an initial heat up period, the Hurricane 1000 is always ready to provide fog on demand. A manual fog button provides easy control at your fingertips and the LED-illuminated tank enhances operation and safety indicating heater status and fluid levels. 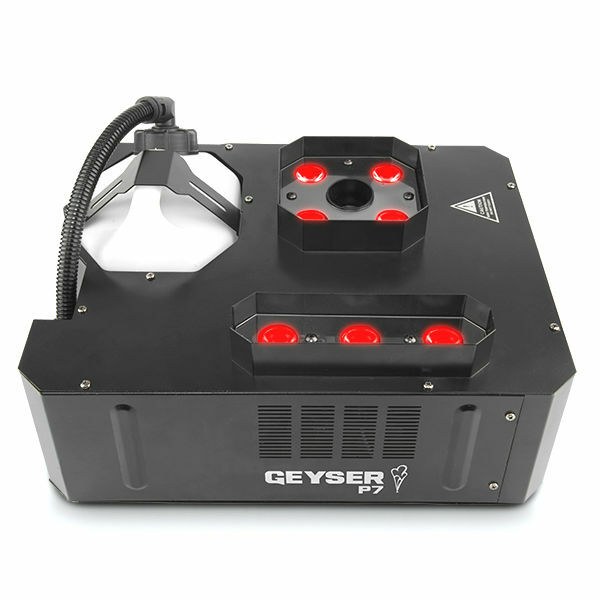 The machine has ultra-fast heat up time for a quick setup and residue-free water based fog output. * NOTE: This product does not qualify for flat-rate shipping. Exact shipping fees will be charged. Please call us for more details or to obtain a freight quote. This site is owned and operated by The Prop Closet, LLC. Send comments to webmaster@theatrefx.com. Send product inquiries to service@theatrefx.com. We respect your Privacy. All trademarks are registered The Prop Closet, LLC or their respective owners. All contents are copyright The Prop Closet, LLC 1994-2018. No part of this site may be reproduced in any form without written permission.